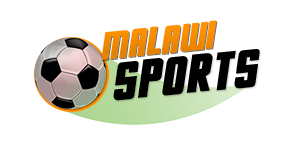 TNM should double prize money-Mkandawire. 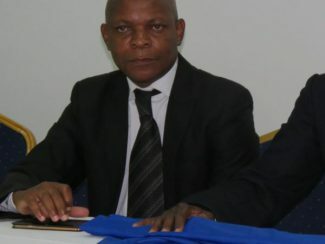 Wanderers against match replay, ‘Sulom disciplinary committee chaired by BB/bankers supporters’. 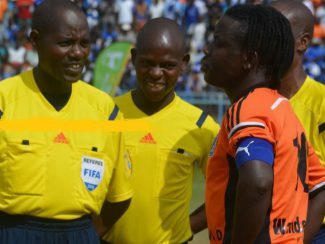 Referee Frustrated Mzuni to loss. 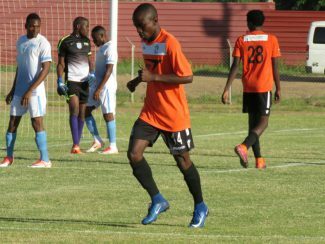 Blessings Tembo rejoins Silver Strikers after terminating contract with Wanderers. 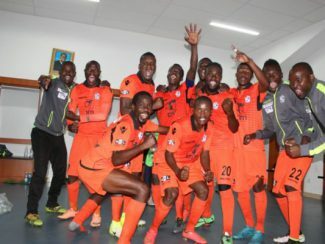 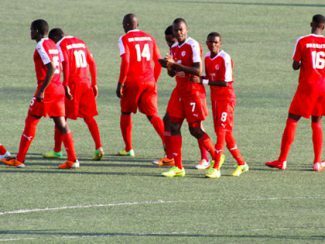 Nyasa Big Bullets beat KB in TNM Super League.